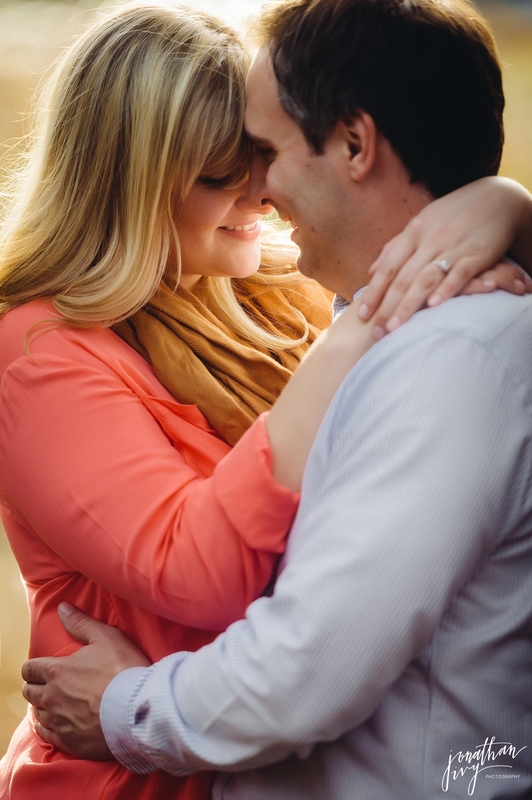 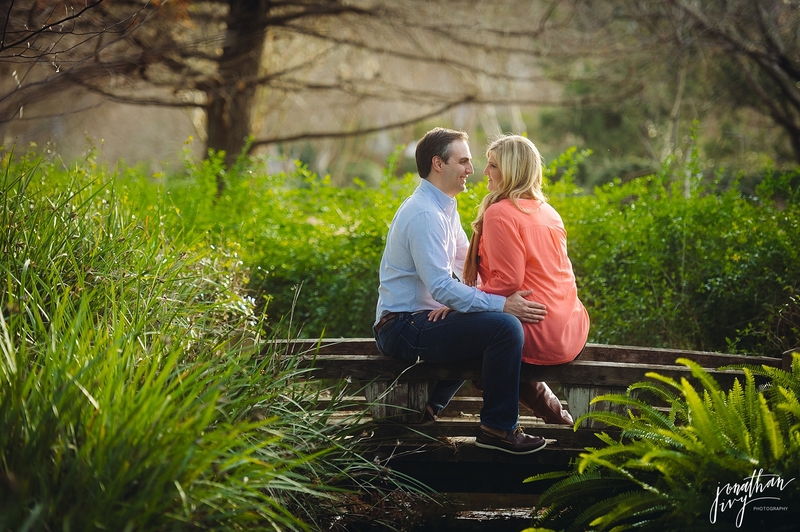 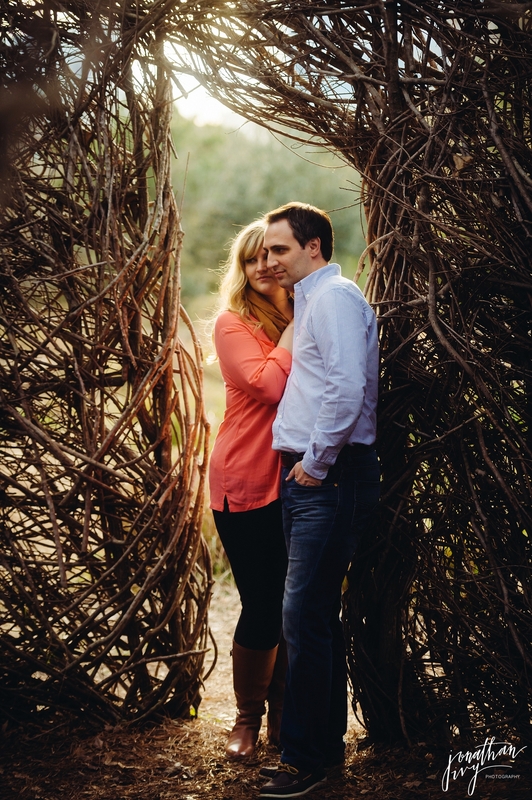 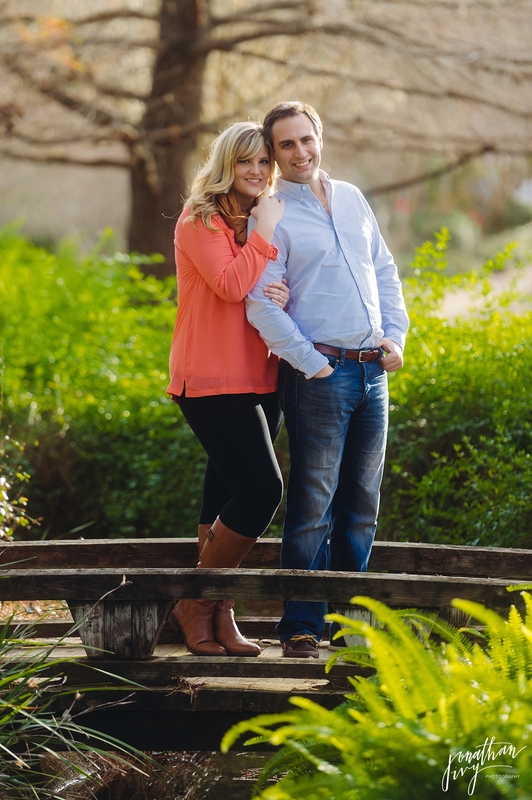 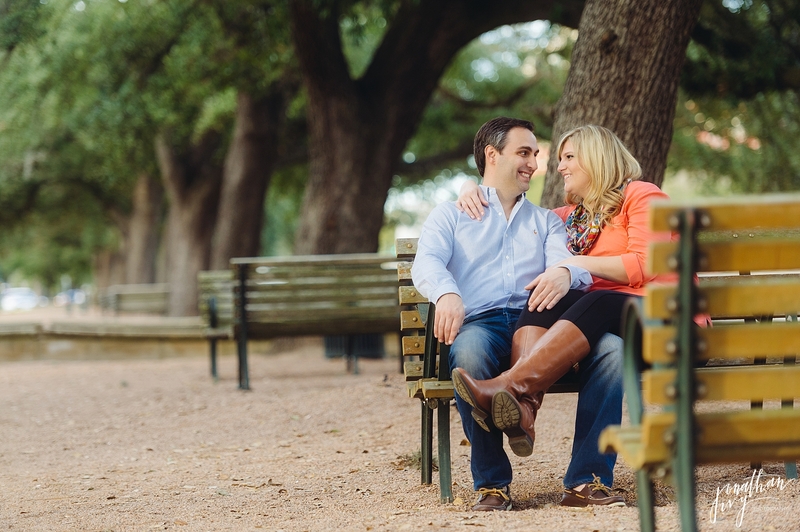 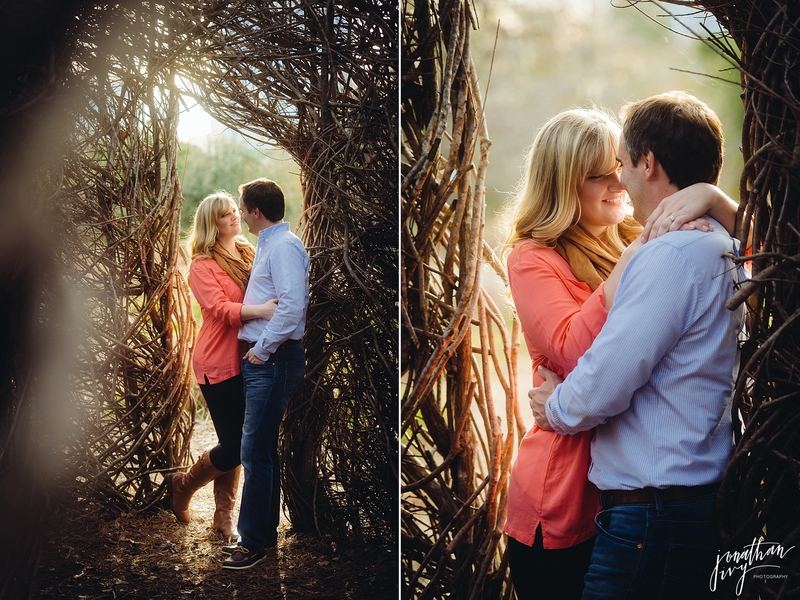 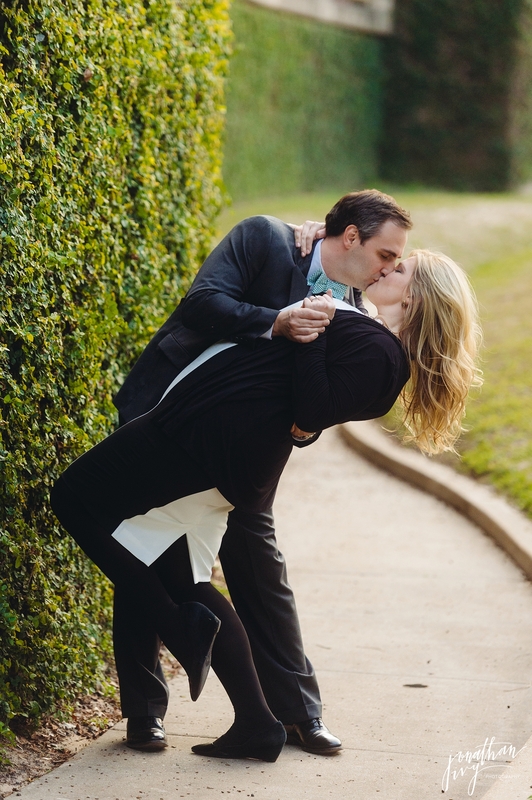 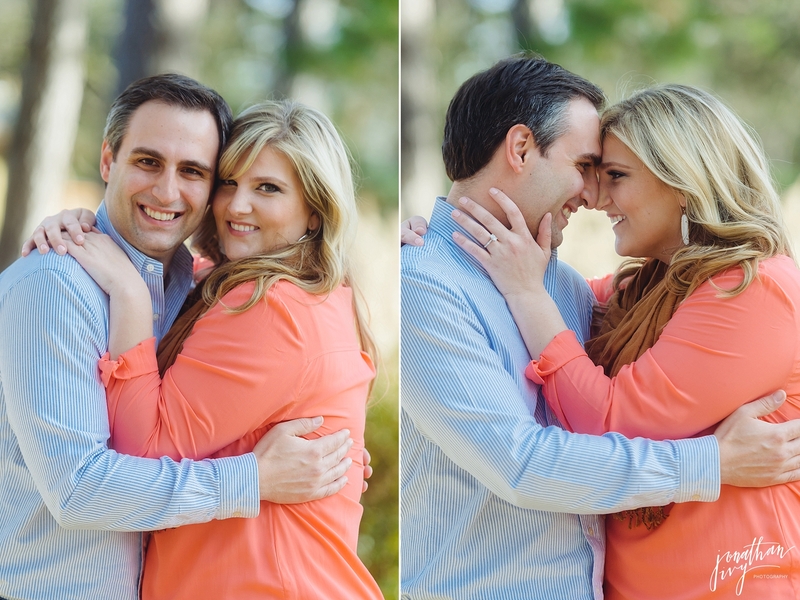 Jonathan had a wonderful time capturing this outdoor engagement session in Houston this past week. 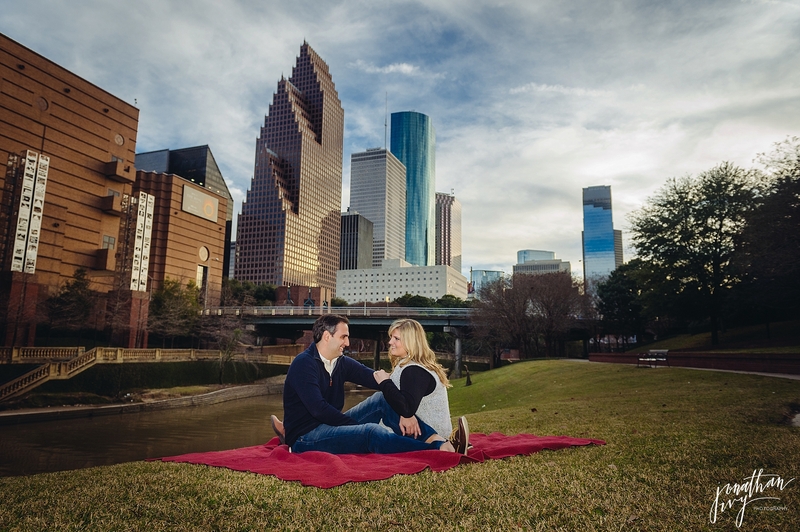 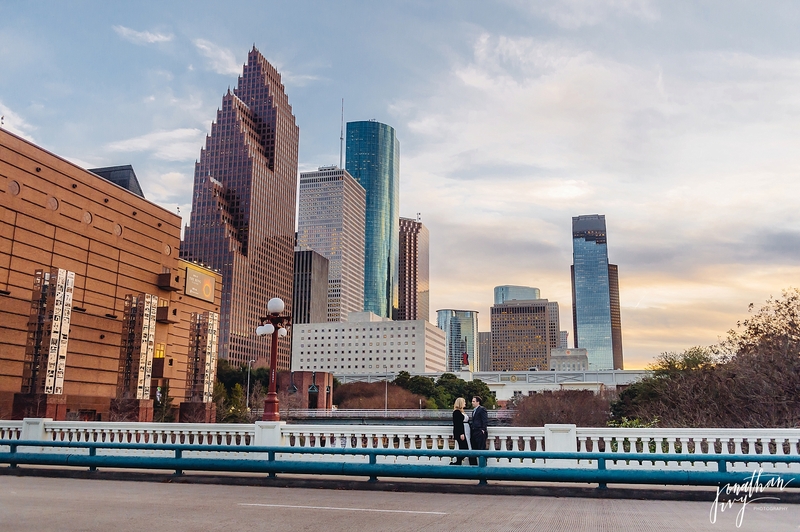 We saw some of Texas best weather and it was the perfect day to take Houston Engagement photos. 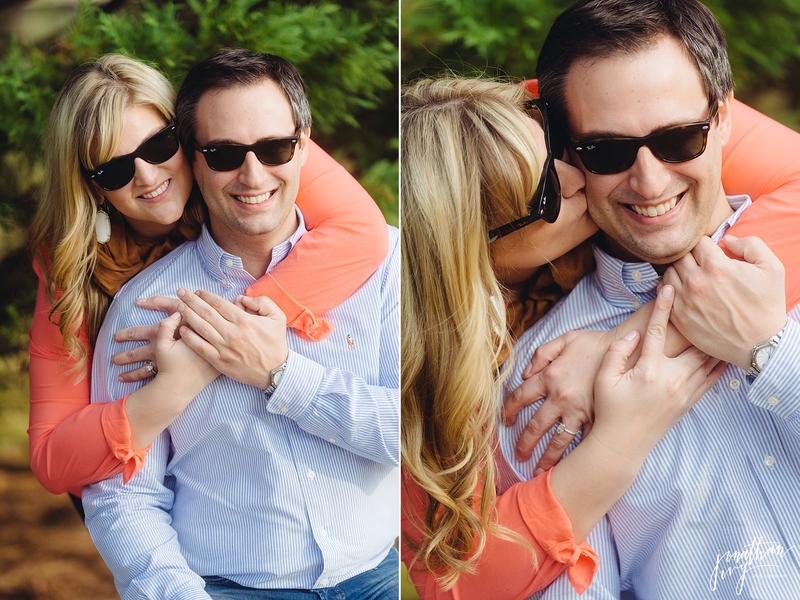 How perfect are they in their RayBans! 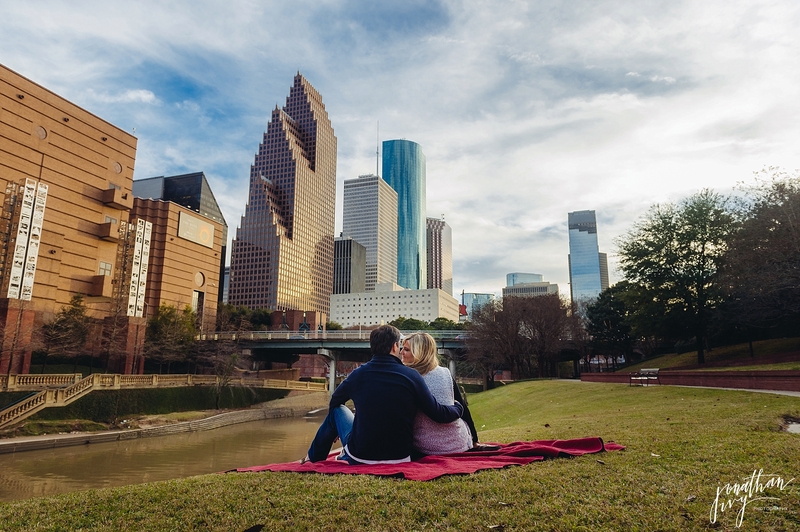 We love this beautiful city! 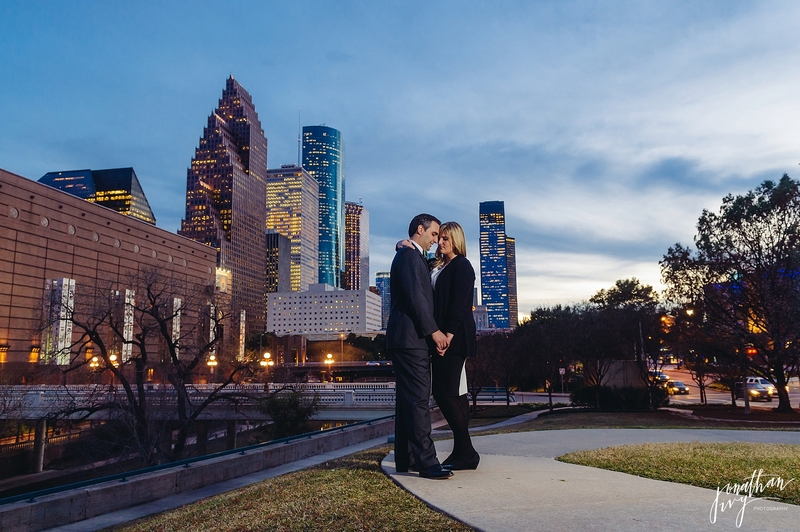 Thank you Houston for being awesome!